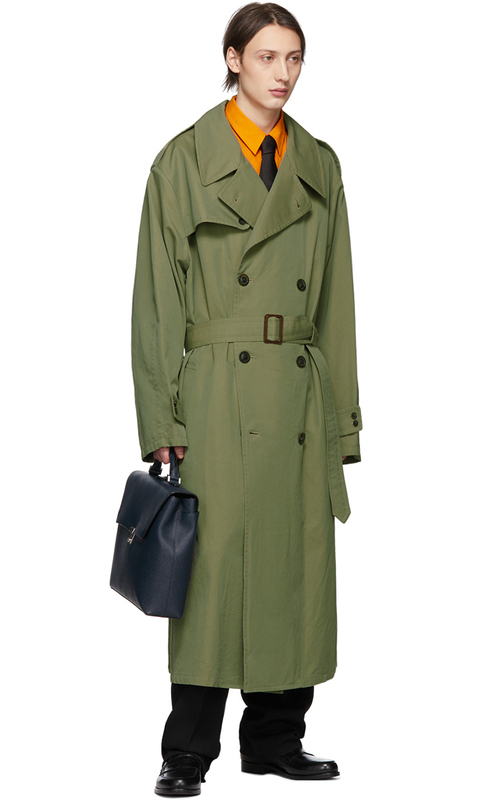 Get your Agent Dale Cooper on with a Maison Margiela trench coat, Junya Watanabe loafers, Saint Laurent trousers, and the requisite Givenchy tie. 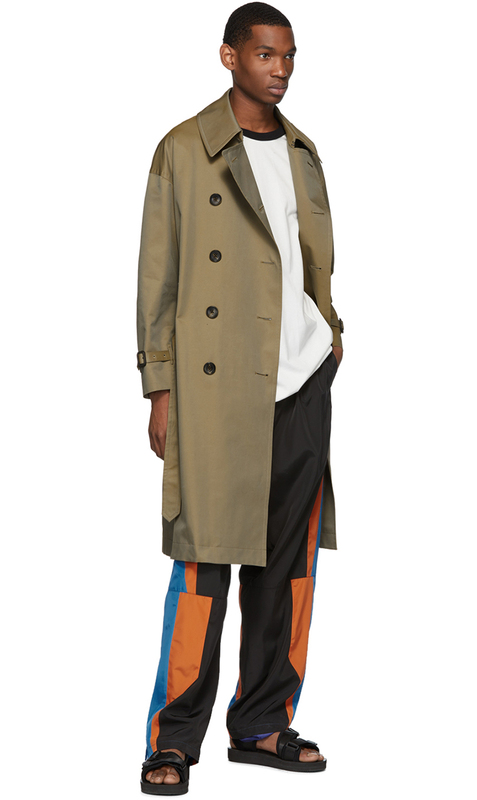 …or go full Inspector Gadget in N.Hoolywood, Ziggy Chen, Keenkee, and Suicoke. 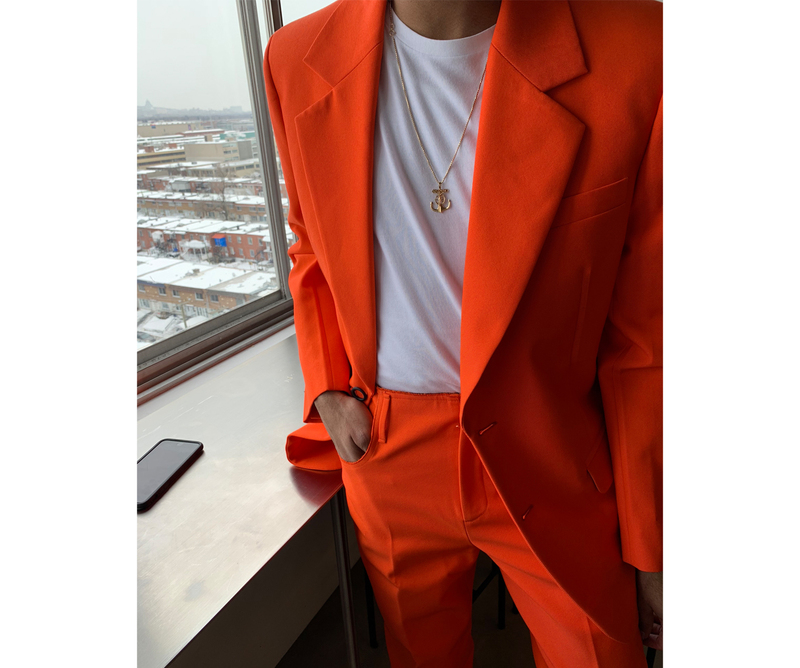 Gathering clues in Burberry, 1017 Alyx 9SM, and Kenzo.